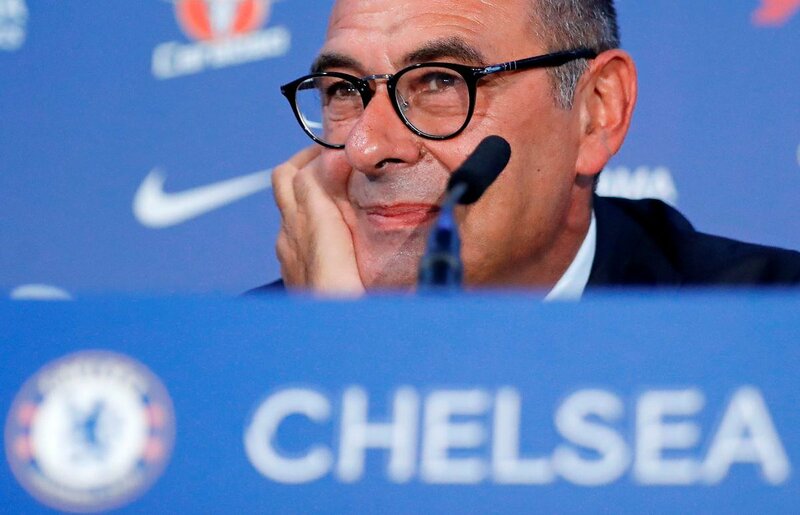 It’s been only about 20 days or so that Sarri has taken up the manager’s role at Chelsea and it’s fair to say that it’s not been an easy beginning for the Italian. He had to suffer defeat in the very first game of the season which was the community shield game against City and then he has had to try hard to make sure that his first choice shot-stopper Thibaut Courtois doesn’t leave the club. So far in the transfer window there hasn’t been much action to get fans excited enough to buy home tickets (available via this link), with Jorghinho the only signing of note. Courtois who has been at Chelsea for the last 7 years and has been a wonderful servant of the club seems to be interested in a transfer now as Real Madrid has been reported to have approached the goalie. Courtois didn’t take part in the team’s training session yesterday which fuelled the speculation that he is adamant on transfer. According to Barkley, a manager can’t just come and deal with all this straightaway. There has been a lot going on and it will take Sarri a few weeks to settle everything down and it will take a bit of time for the players as well to adapt themselves to the new coach. 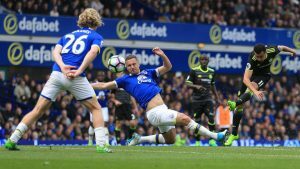 Barkley is training hard and is keen to be a regular starter for Chelsea at the start of the season, but he has his eye on an England spot as well. 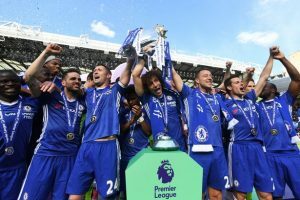 He missed out on selection in the recent World Cup, but he aims to earn the opportunity to adorn the Three Lions jersey again, but he insists that the first and foremost goal is to stitch together some good performances for Chelsea. « CHELSEA TO DROP DRINKWATER FOR SERI?